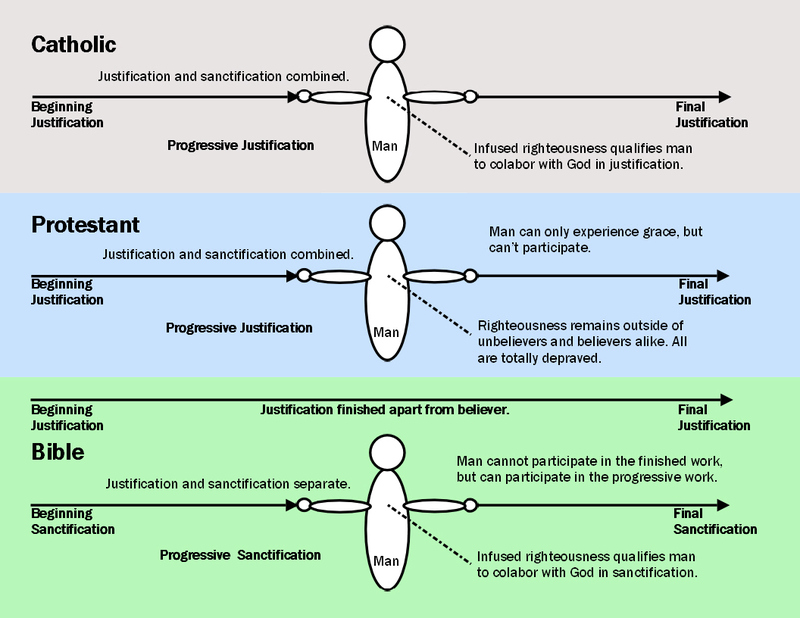 How is 1John used to argue for a progressive salvation, and what is John really saying in his epistle? That’s what we are discussing tonight. If you would like to add to our lesson or ask a question, call (347) 855-8317. We will check in with Susan towards the end of the show and listen to her perspective. If you would like to comment on our subject tonight, you can also email me at paul@ttanc.com. That’s Tom, Tony, Alice, Nancy, cat, paul@ttanc.com. I have my email monitor right here and can add your thoughts to the show. Way back at the beginning of this ministry, I had this nailed down. 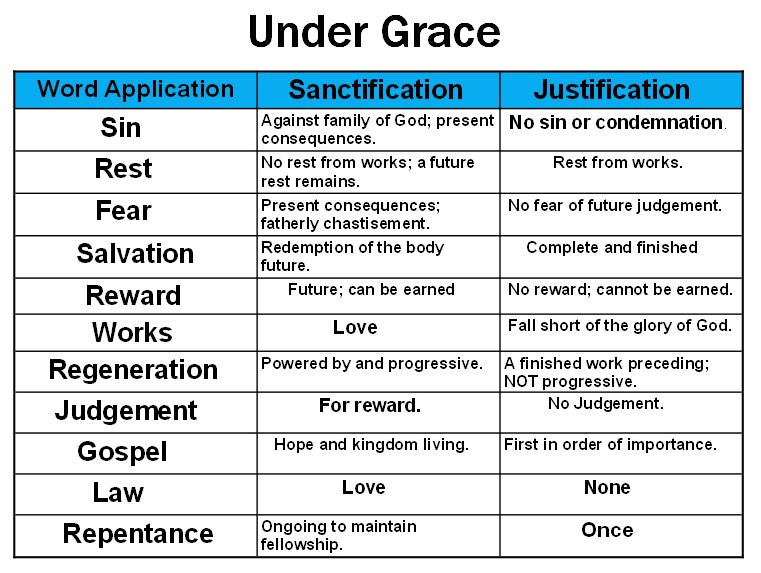 If salvation is a process, and eternal life as opposed to eternal punishment is at stake, the Christian life is really a minefield. 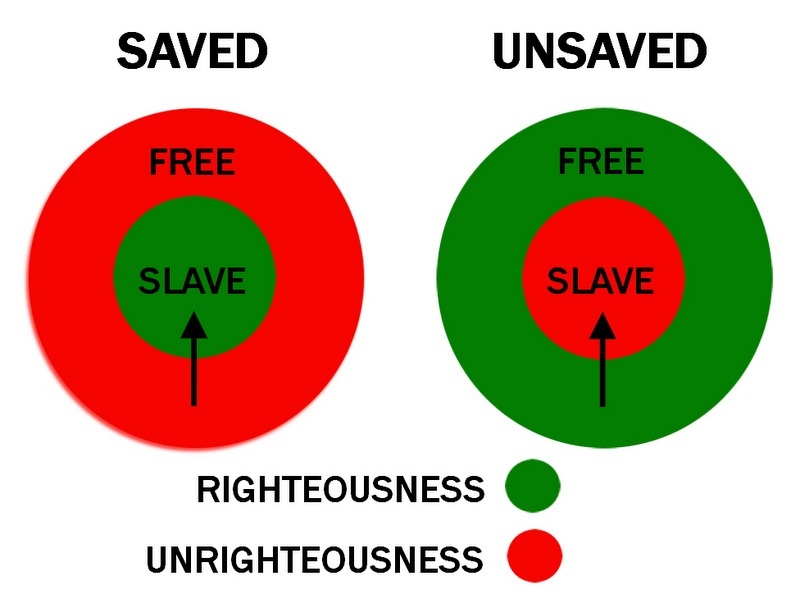 The focus isn’t being the best kingdom citizen; the focus is making sure you don’t mess up your salvation. 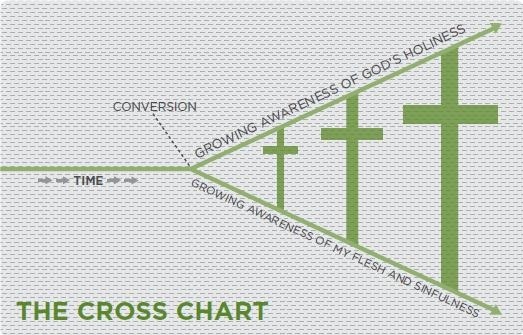 The focus is salvation, not discipleship. The focus is fear of judgement, not love. 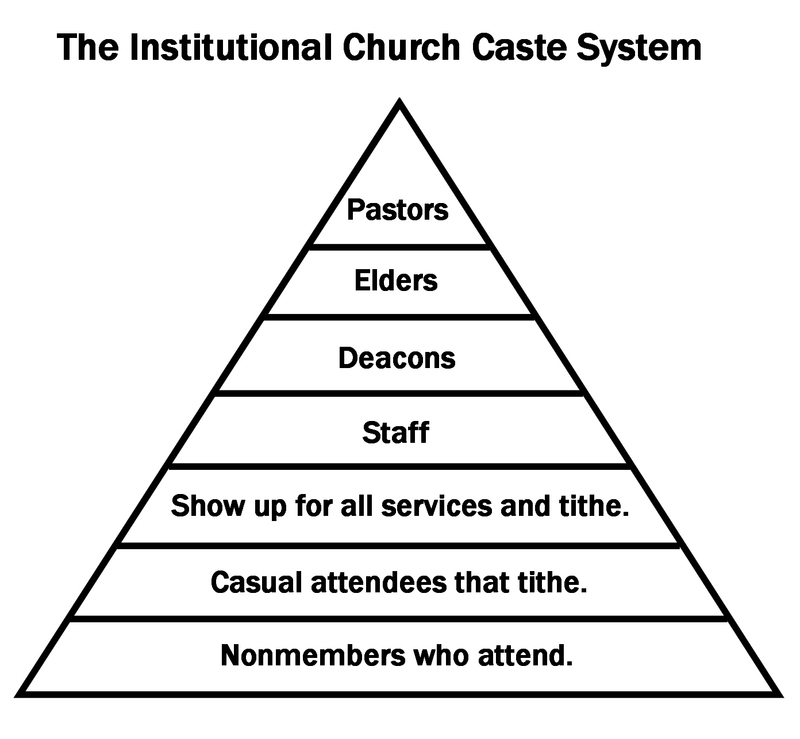 I realize many Christians hold to OSAS, once saved always saved, but the problem is how they are led by pastors trained in seminaries deeply grounded in Protestant tradition. 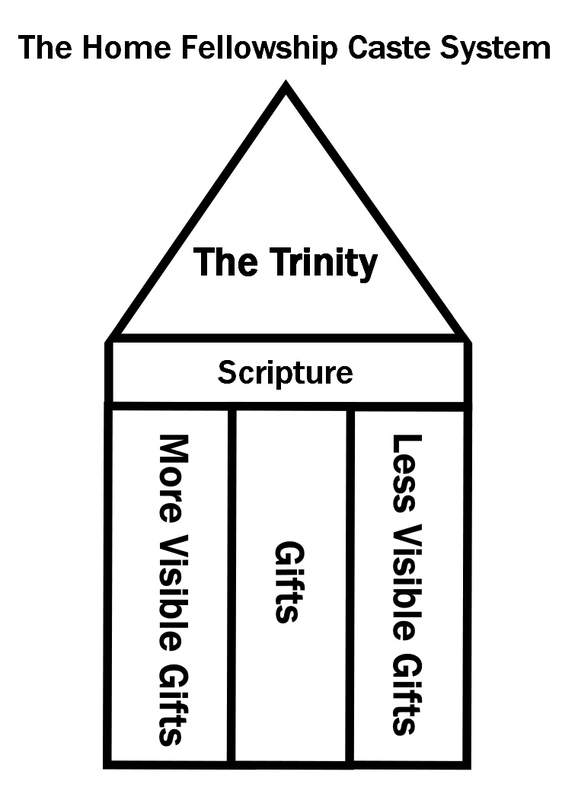 That tradition looks to the institutional church as the primary way of getting God’s people from point A to point B in regard to their salvation. Whether OSAS or not, they are led to do the same things week in and week out. Be here at this time or that time; stand up; sing; sit down; listen to announcements; stand up; sing; sit down; listen to the special music presentation; put your tithe in the plate; listen to the sermon (always about the gospel just in case there are lost people present, wink, wink); stand up; sing “Just As I Am” until someone walks the isle so you can stop singing “Just As I Am”; pray; be dismissed; be cordial to people and tell them how much you love them; go home, and come back next week and do it again. So, if you interpret said verses in 1John redemptively, it fits right into their narrative, right? 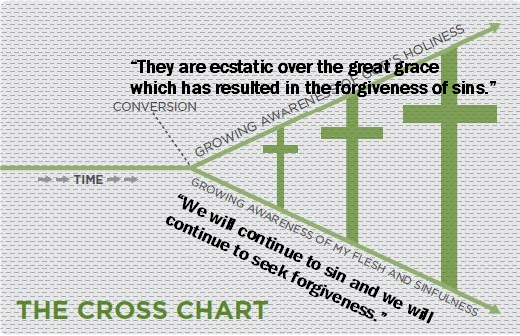 You have to continue to repent for new sins in your Christian life in order to not be condemned and to keep your salvation. A good old fashioned Baptist lady who I am sure would hold OSAS stated this to my wife Susan in the grocery store a couple weeks ago. 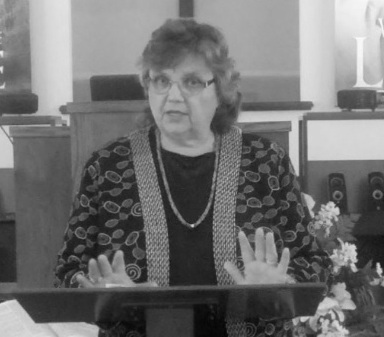 When Susan asked her why Christians need to go forward during alter calls, she answered, “they have sin that needs to be forgiven.” Well, why can’t they get that forgiveness by praying at home? You ought to see the reaction Susan and I get when we suggest her mother was saved even though not a member of a church. In contrast, we have to see 1John in its exegetical historical context. It must be interpreted according to what was going on during the time that prompted this letter. And what was that? 1John 1:1 – That which was from the beginning, which we have heard, which we have seen with our eyes, which we have looked upon, and our hands have handled, of the Word of life; 2 (For the life was manifested, and we have seen it, and bear witness, and shew unto you that eternal life, which was with the Father, and was manifested unto us;) 3 That which we have seen and heard declare we unto you, that ye also may have fellowship with us: and truly our fellowship is with the Father, and with his Son Jesus Christ. 4 And these things write we unto you, that your joy may be full. [KJV]. The Gnostics taught that it really wasn’t the spiritual Christ that died on the cross. Gnosticism holds to the idea that material is evil and only the invisible spiritual world is good. 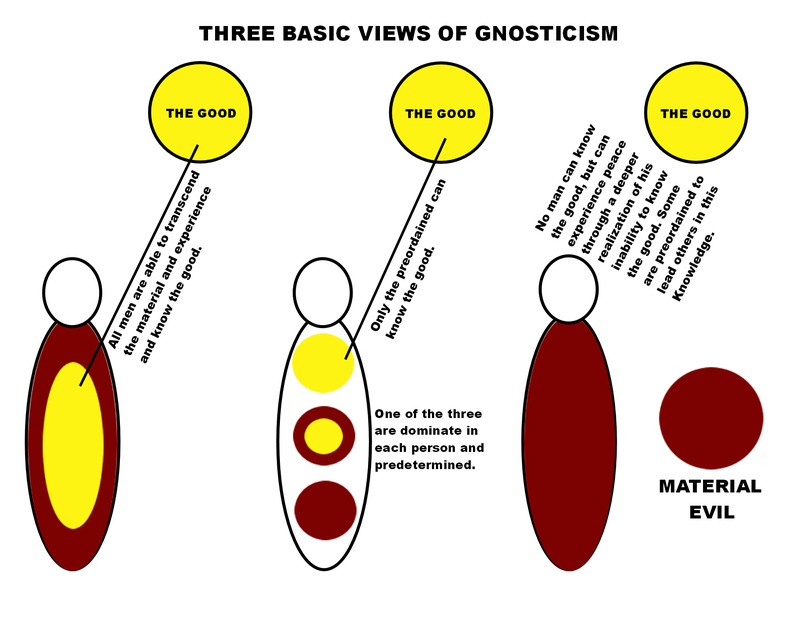 Gnosticism rejected the idea that the spiritual realm, or godhood can be one with the material. You must understand: the biblical concept of Godman is a direct affront to the foundation of all false religions, or the knowledge of good and evil. It is the idea that true knowledge cannot be one with the material. Knowledge is good, material is evil and is only a shadow of true knowledge. Knowledge of the material is enslaved and dependent on the five senses. And that is what we will look at next week. 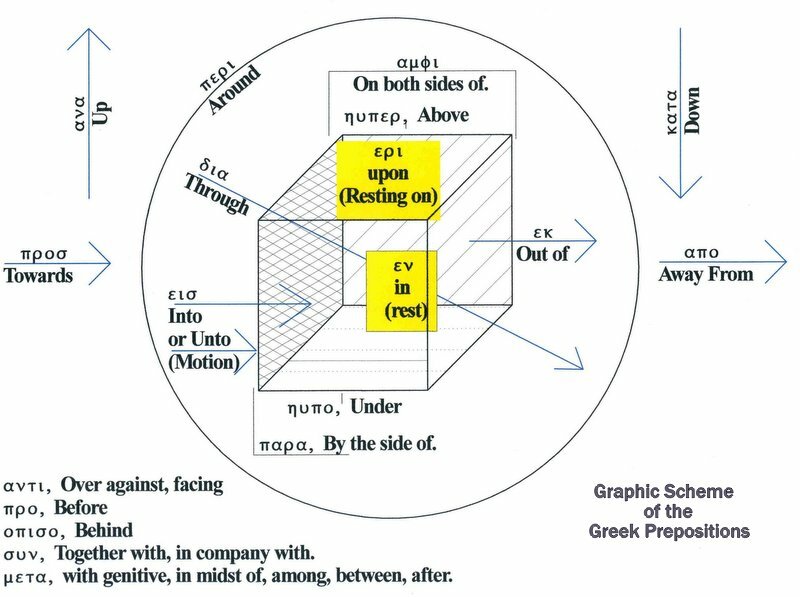 We will do a point by point fly over of 1John while interpreting it according to this historical context of Gnosticism. John will address the definition of sin in contrast, the definition of knowledge and truth in contrast, the definition of the true gospel in context, the definition of love and hate in contrast, and the definition of the new birth in contrast. Transcript: Susan D. Dohse MEd. I’m Susan Dohse. I’m married to Paul Dohse for two years, and it has been an adventure. My role in this year’s conference has changed. This year I became Paul’s research assistant. The pay stinks, but the fringe benefits are really nice. Unlike last year when I spoke from personal experience, which though difficult and emotional at times, was easier than this year’s assignment. This year I was asked to step outside my preschool box and share what I’ve learned through not personal experience but personal study and research. And I am thankful for the World Wide Web, computers, and the Internet even though I fuss and say unkind things to the computer, I am thankful that the Lord created those on the eighth day. If I had to find answers to the questions that I had in the old-fashioned way, by using the card catalog and the Dewey Decimal system, I wouldn’t be here this morning. I would still be at the library roaming the stacks. My role in this year’s conference is to share my research. My goal though is to provoke you to think. What I want to share is only an introduction. It’s not even a scratch on the surface of what there is to know about these historical figures. It’s up to you though to continue the research project. So you do have an assignment. I want you to think of me as just a grain of sand, an irritant in the oyster that over time though yields a pearl. The foundation of thought that I want to illustrate is built upon a historical figure that I just knew initially in a Jeopardy quiz show fashion, you know. Student of Socrates, Greek philosopher, The Republic. Who is Plato? Well, if I were to ask you to tell me something that you know or you’ve been taught about this man, I’m certain I would get classic textbook answers. Greek philosopher, student of Socrates, established the first university called The Academy, wrote The Republic, I would give you credit for being correct. For over 2,500 years, Plato has been studied, admired, modified, personalized, and deified. He has been described as a great thinker, lover of wisdom, a crusader against error, and an enemy of falsehood. Well, after reading hundreds of pages about him, I cannot help but agree that he was a man of great intelligence. He was a mathematical genius, an advocate of education. In your list of trivia facts, would you also include pagan, polytheist, crusader against individuality, founder of communistic, socialistic, and Darwinian evolutionary thought, enemy of God, hero of the reformers? Born in 427 BC, the son of noble and wealthy Athenian parents with the blood of ancient kings of Attica flowing through his veins. It was this status in life that gave him the way and the means to pursue his quests. Unlike others of his day, he didn’t have to earn a living and go to school at night or hold two jobs to pay for his education. He was of the ruling class of Athens, a privileged elite. At the age of 20, Plato came to Socrates and asked to be his pupil. And Socrates saw before him a handsome youth, broad shoulders of an athlete, a noble brow of a philosopher, the limpid eyes of a poet. Those aren’t my descriptive terms. This is how Socrates described him. Socrates accepted him as a student, and this became the beginning of a tender and an intimate relationship that lasted until Socrates’ death. The respect and admiration of the student for his teacher was profound and lasting. Well, after Socrates was executed, Plato and the other disciples of Socrates took to the world, and they traveled the ancient world. Now whether of fear that they would be arrested and also executed because of their association with Socrates or because they wanted to be foreign exchange students is not really well documented. Plato went to Cyrene where Theodorus instructed him in mathematics. He went to southern Italy where he studied the science of numbers under three of the most learned doctors of the Pythagorean mathematical system of his day, went to Egypt to receive instruction from those learned doctors and priests of that ancient land. Some records say he visited Persia, Babylonia, and even India. So he returns to Athens and establishes his Academy, the first university in Europe where he taught until the age of 81. P for platonic wisdom which unites with methodology. P for philosopher ruler. Plato referred to himself as a philosopher ruler. He stressed the importance of living the life of a philosopher by worshipping ideas. The search of ideas, the appreciation of ideas, the participation of the ideas—that’s the life of a philosopher, and that’s what he taught, and that’s what he believed. So the life of Plato was a tireless quest for those ideas. His life is a sustained effort to live by those ideas and to teach others to do so.